EVE Online's newest expansion Citadel is adding a new tier of player-made structures, the titular Citadels. These are another step towards CCP Games's ultimate goal of having everything in EVE able to be made and ran by players. Citadels are huge player-created cities dwarfing most other structures currently in the game. They are modular in design and can have markets, clone units and other facilities added to them. Defences are also able to be installed which seems like a sensible precaution given the propensity for violence and destruction in the EVE universe. Alongside the new headline structures there are a whole manner of other new features: new assault mechanics, more ships, more modules and a ton of changes to game systems. 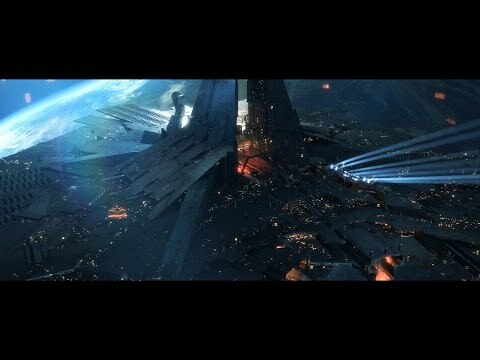 EVE Online: Citadel is live now. You can check out the full patch notes here.